We know what is most important to you! Office space, warehouse and state-of-the-art security conveniently located just north of the airport on Highway #2 West in Columbia Falls. 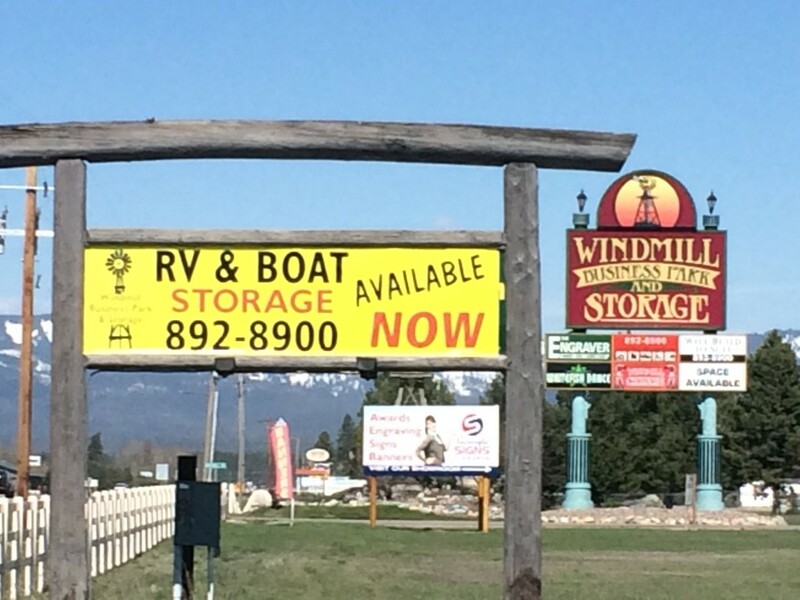 We are easily accessible from Kalispell, Whitefish and all of the Flathead Valley. 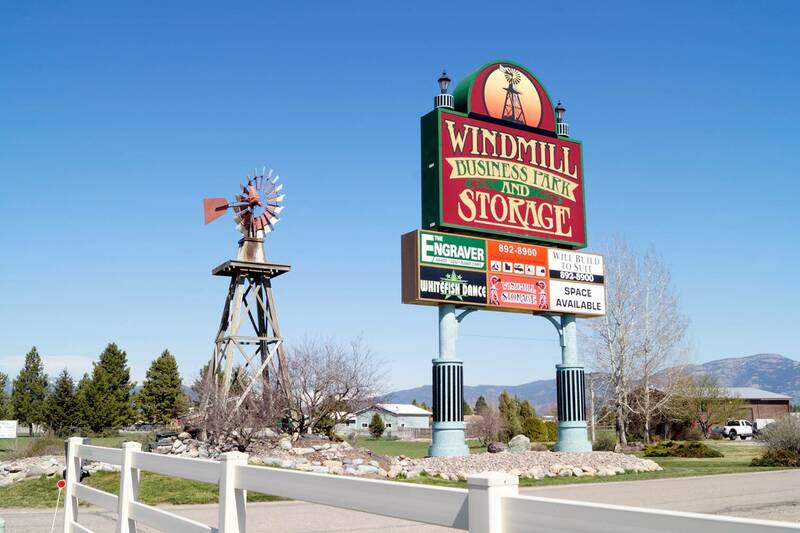 There is no finer office space location in the Flathead Valley than the Windmill Business Park. Our office suites and warehouse facilities offer conveniences such as freight delivery, heated storage, computerized gate access, state-of-the-art security and an ideal central valley location. If you do business in northwest Montana, call or stop by and see how we can help solve some of your biggest business challenges; location, selection, convenience and the best value in office space. Also, don’t miss a visit to our new blog! Discover one of the most secure self-storage facilities in the Kalispell area. With our high-end security, you can rest assured that your valuables are safe and protected from the harsh Montana weather.